Trail riding sometimes called horse or pony trekking is riding outdoors on natural trails and roads as opposed to riding in an enclosed area such as a riding arena. 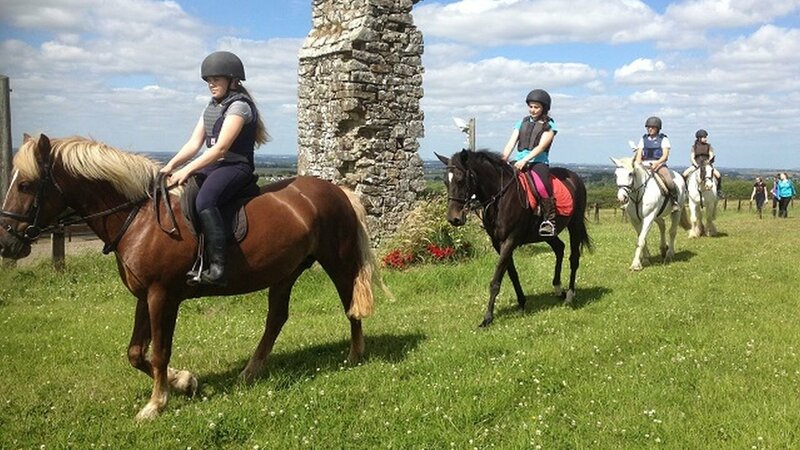 Trail rides at Coolmine Equestrian are led by fully qualified professional guides who will ensure your enjoyment and comfort. All trail ride routes are assessed for elevation, distance and duration along with difficulty and skill levels for the rider. 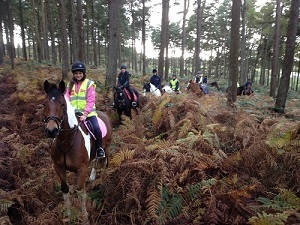 All riders are required to demonstrate the minimum riding skill for their chosen trail ride before departing our centre. Find your skill level here. Please give us accurate information about your riding, health, weight and fitness and note that riders will be assessed in the arena before we leave the yard! All trail ride routes are assessed for elevation, distance and duration along with difficulty and skill levels for the rider. All riders are required to demonstrate the minimum riding skill for their chosen trail ride before departing our centre. This trek is ONLY suitable for Strong Novice, Intermediate and Advanced riders. Complete beginners may be turned away. The Dublin Mountains Forest trail is a trip through the rugged forests on top of the Dublin Mountains. The Cnoc na Drianna Forest ride allows for even more spectacular views over Dublin City to the Irish Sea as we walk, trot, and canter along the paths. High up in the Dublin Mountain we overlook the battle grounds of the Pale, as far north as the Hill of Tara in Meath (where ancient High Kings of Ireland once met) and an ancient Pagan settlement (left untouched and hidden in the forest). This ride can be easily adapted to suit a range of riding experience and is a good option for riders that want to take plenty of photographs. Cost: €85 per person, approx. 2 - 3 hours depending on riding pace. 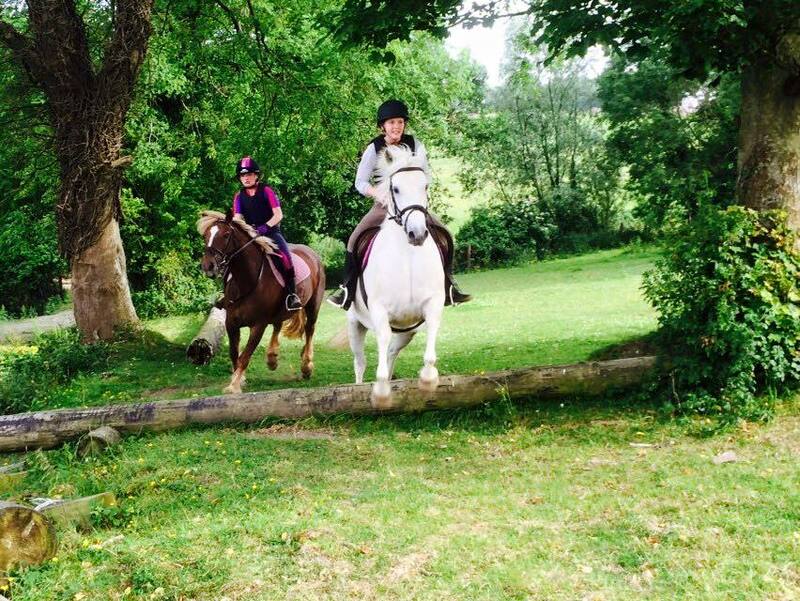 Also, private trail rides can be arranged for €85 per person. This trek is suitable for Beginner & Novice riders. The Monastary walking trail is a leisurely ride through our farm which is perfect for beginner to novice riders that want to relax and enjoy riding a horse outside in the countryside. 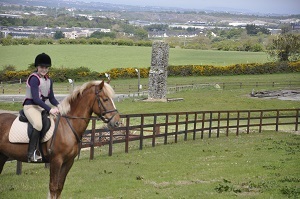 Hear about the ancient ruins from a monastary overlooking the arena, th location of a war torn Castle and listen to old Irish folklore stories of Tir na Oige while our horses take you on a journey through Irish history. From the highest ridge of our farm we can see to the North where we overlook the Hill of Tara and one of the Irish Army bases. The views range far north to the magnificent views of the fantastic Irish countryside. This ride can be easily adapted to suit a range of riding experience and is a good option for riders who don’t have time for a long ride. Times: Wednesday, Thursday & Friday at 2pm by appointment. 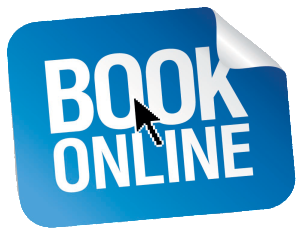 Please contact us in advance as Booking is essential or book online. Cost: €50 per person, approx. 1 hours depending on riding pace. 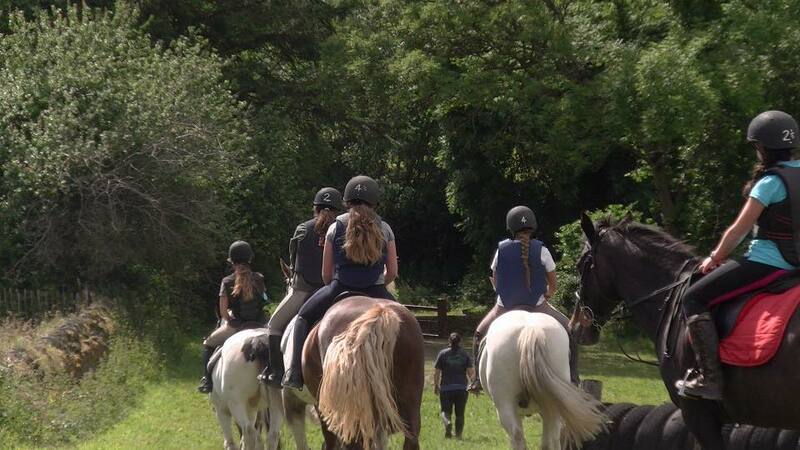 Also, private trail rides can be arranged for €50 per person. This trek is suitable for Intermediate & Advanced riders. Back-Protectors and Skull caps that conform the current safety standards are essential! The Flight of the Nuns trail is a fast paced ride through our farm which follows the path of 9th Century nuns escaping from Viking attack and literally "running for the hills". Hear about how the ancient monastary fell, give our cross country course a go with fast paced canter and gallops afterwards. Take a breath at the highest point on our farm and perhaps enjoy the Dublin Mountain trail afterwards. This ride can be easily adapted to suit a range of riding experience and is a good option for intermediate to advanced riders who enjoy a challenge. Cost: €95 per person, approx. 2 - 3 hours depending on riding pace and skill levels. Jumping is optional but safety standards are mandatory. This trek is suitable for advanced riders only in groups of 5 or more. 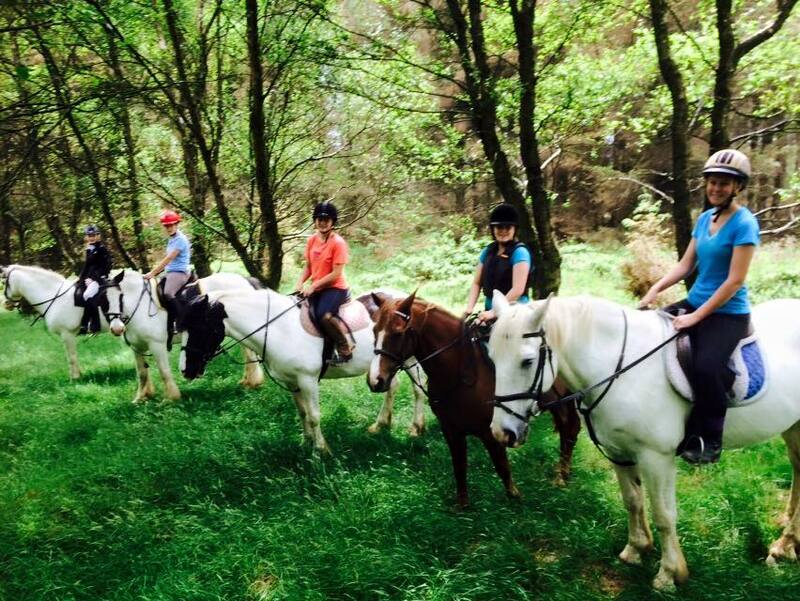 The Full Day trail ride is a challenging ride across varied forest terrain in the Dublin Mountains. 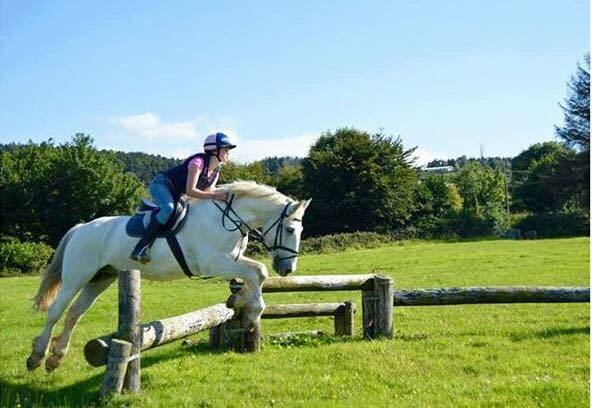 This ride our is perfect for advanced riders that want to a challenge and to enjoy riding a horse at pace through the beautiful Irish countryside. This ride visits the Cnoc na Driana and Slieve Thoul forest on top of the Dublin mountain range. From the highest ridge on this ride out we can see over Dublin City to the Irish Sea & as far north as the Hill of Tara (where high kinds of Ireland once met). This ride is only suitable for the rider with advanced riding experience, a good level of riding fitness and have plenty of time for a long adventure. We take a break at the half way point for a picnic lunch and refreshments at a scenic point in the forest. Times: Arranged by appointment. Please contact us in advance as Booking is essential. Cost: €175 per person, approx. 5 hours depending on riding pace. When you arrive you will be asked to fill out a registration form. This is the industry best practice. You will then be briefed on what to expect on the selected trail ride followed by a brief assessment. We strongly advise you to wear jodhpurs, chaps and boots or full length horse riding boots. We understand that it is not always possible to bring all of this so we provide a limited amount of helmets and boots. Please wear suitable clothing according to the weather on the day. 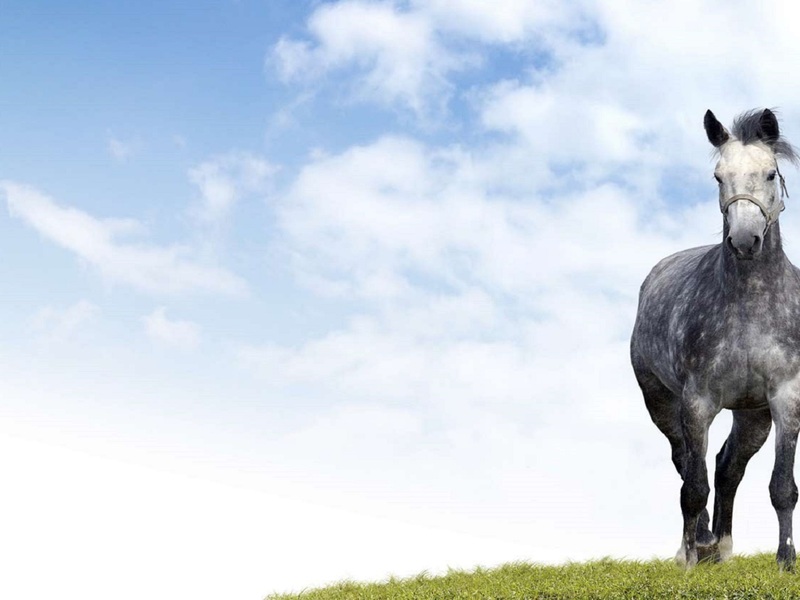 If you don’t have jodhpurs, we suggest some comfortable trousers or a pair of comfy leggings but not denim, shorts or skirts as saddles can rub against your inner leg. Shoes with buckles, platform shoes, high heels, denim jeans, shorts, 3/4 lengths, or skirts/dresses. Our horses are ridden in general purpose saddles, this is very similar to "Hunts Seat" or "Classic English" style. This is the typical riding style in Ireland and across Europe. These saddles are specifically designed to allow the horse freedom of movement at all paces and allows the rider maixmum comfort and variety on the flat and over jumps. Ireland is famous for fast changing weather conditions even occasionally having all four seasons in one day. It is advisable that you bring suitable clothing for all weather conditions. Trail rides are very rarely cancelled due to the weather. Riders ability level will be assessed prior to trail ride departing. Trail ride pace will be decided at our absolute discretion. The trail rides pace will be decided by the least experienced rider.